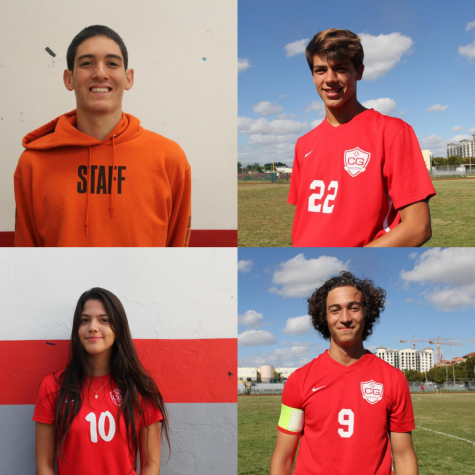 An assortment of Gables athletes all competing in their respective fall sports. 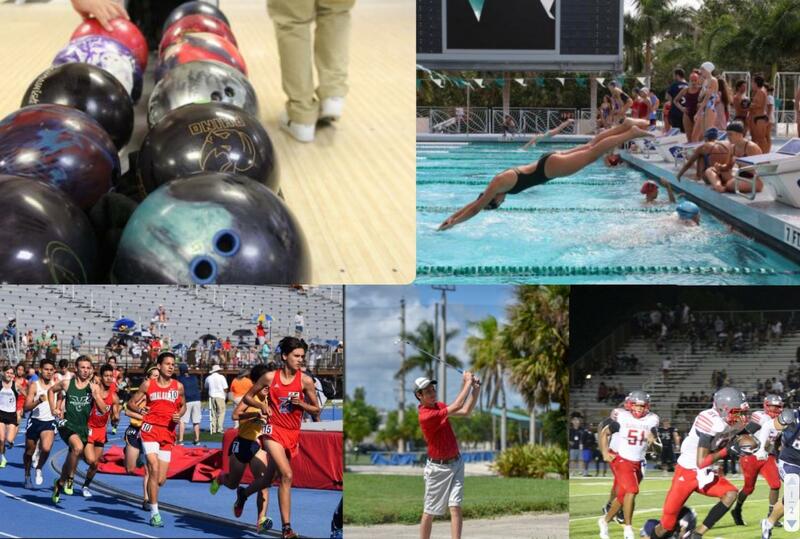 After this past weekend, Coral Gables Cavalier fall sports have come to an end, transitioning the attention onto our school’s assortment of winter sports. 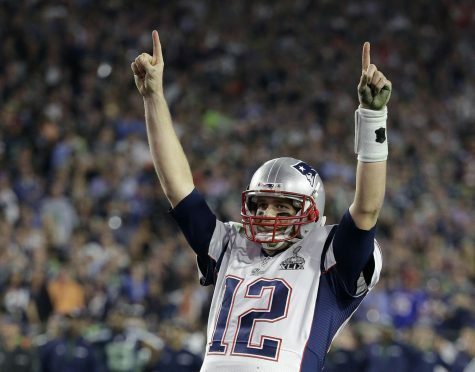 This school year has proven a successful one for Cavalier athletes across a variety of sports, as many different individuals and teams made it either to States, Districts, Regionals, or into the playoffs and qualifiers for one of the three. 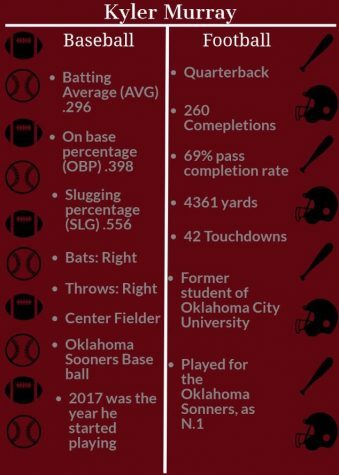 Below is a brief recap of how each fall sports team finished their season, as well as an outline of any successes and milestones achieved by individual players or by the team as a whole. 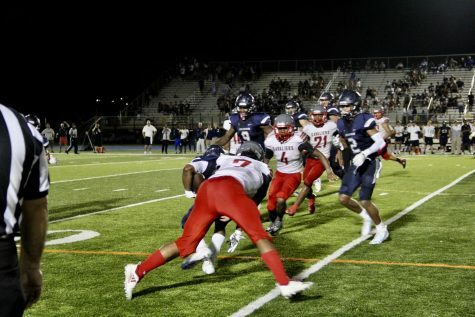 Football: Last Friday night, the football season came to a disappointing end, as the Cavalier Football team was eliminated from their playoff run and an attempt at a district title, taking their final loss to the Columbus Explorers in a game that ended with a final score of 38-21. 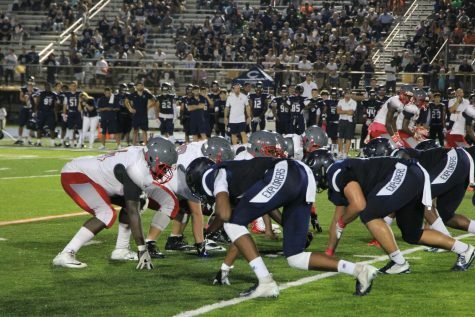 While the ultimate outcome was unfortunate and, for many, came much too soon, many others still see the season as a success, as they finished 6-5 and made it to the district playoffs. 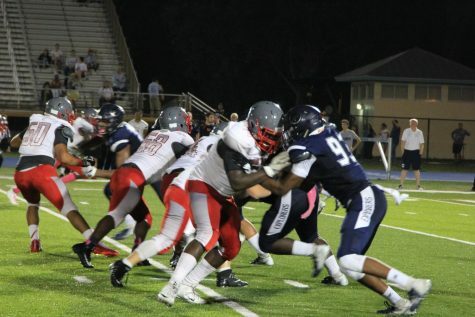 Furthermore, new records were set at Gables, particularly with senior wide receiver Rashaad Sawyer setting the record for the most receiving yards in a single season. 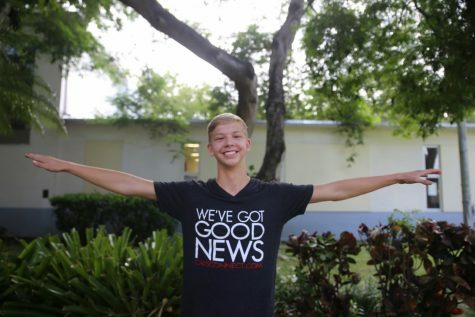 Swimming: The Gables Swimming season was yet another success in the athletic realm, with both the boys and girls teams finishing with nearly perfect records and advancing to Districts and States. The boys (6-2) and girls (7-1) each advanced to Districts and moved on to Regionals, where each team competed despite neither of them moving on. 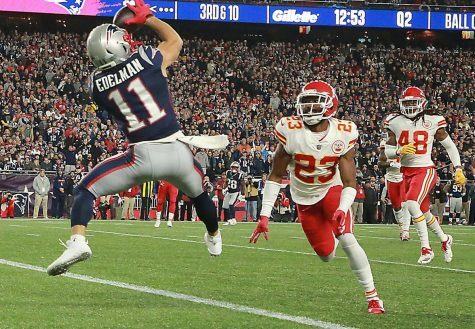 Nevertheless, after a season of hard work and dedication, the team was able to reap the benefits of their efforts throughout the regular season. Bowling: Several Cavaliers also displayed tremendous improvement throughout the bowling season. Just a few weeks ago, the two stars on the bowling team, senior Arturo Diaz-Dube and junior Kevin Monjarrez, both made it past Districts, with Diaz-Dube finishing 1st overall. The pair would compete at the state level, where each performed extremely well, despite the fact that they were both unable to advance any further. “I wish I could’ve done better in states, but was happy with my performance in districts, and came off of a very good season. 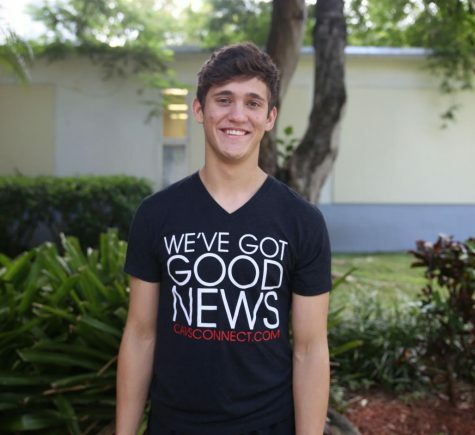 So, overall I was satisfied with how I performed,” senior Arturo Diaz-Dube said. 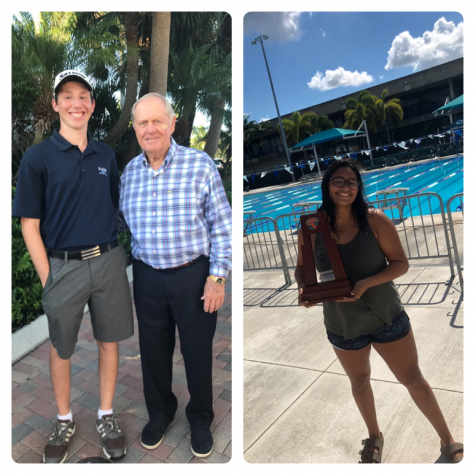 Golf: This season was a big one for Coral Gables Golf, as, coming off of a long and competitive season, we had three members perform well enough to advance and compete at the regional tournament. Two of the female golfers, as well as one of the boys, were able to accomplish this astounding feat, with senior Max Rego performing the best, scoring a 79 in his competition. Being the captain of the team, he looks to pass along the role of leadership to one of the other up and coming golfers that have proven themselves here at Gables. Girls Volleyball: On the contrary to the successes of most other Gables teams, the Lady Cavaliers Girls Volleyball team finished with a record of 6-12, unfortunately rendering them ineligible to compete in any postseason tournaments or qualifiers. Despite not moving on, the team was happy with the way their season ended, especially for the seniors, which showcased one of the strongest graduating classes in recent years. 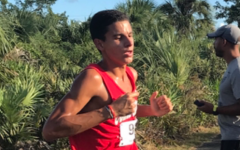 Cross Country: The Cavalier Cross Country team exhibited a significant amount of growth throughout the season, as several athletes were represented in Districts, Regionals, and even in States. Following a grueling regular season, both the boys and girls teams advanced up the ladder to Districts and then to Regionals, but, unfortunately, the girls failed to advance beyond that. 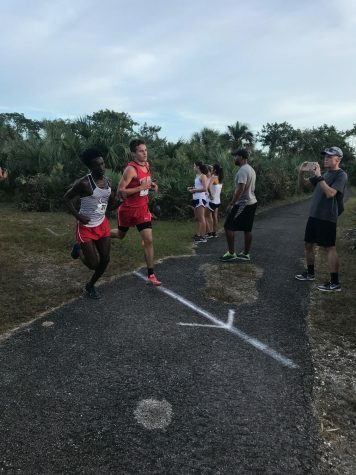 The boys, on the other hand, were able to move past the regional races and compete at States, finishing with three runners placing in the top-100: Colin Wilson (61), Jordan Morejon (81), and Etienne Montigny (82). Overall, the fall sports saw several individual athletes reach personal milestones, as well as multiple teams, vie for numerous playoff runs. As the transition to winter sports begins, make sure to congratulate the fall sports teams on their accomplishments throughout the season!